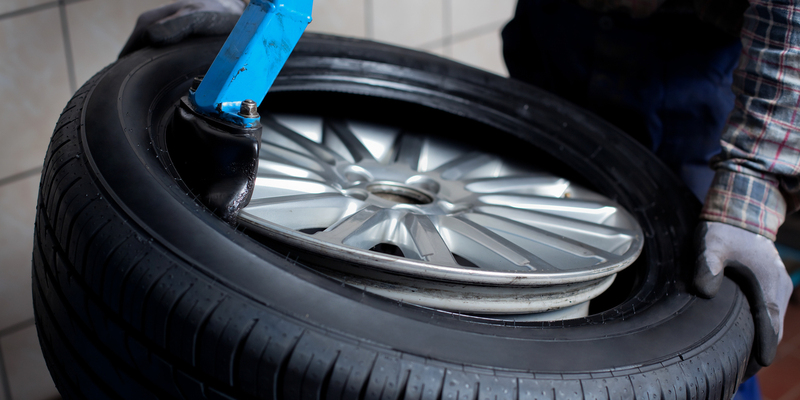 We understand how important it is to have the right kind of tyre that suit your vehicle's needs, and the effect it can have on your overall driving experience. 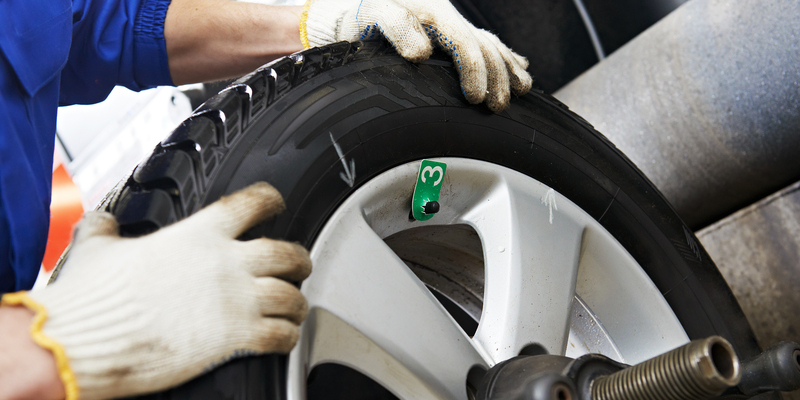 MJB Tyres have the skills and technical know-how to help. 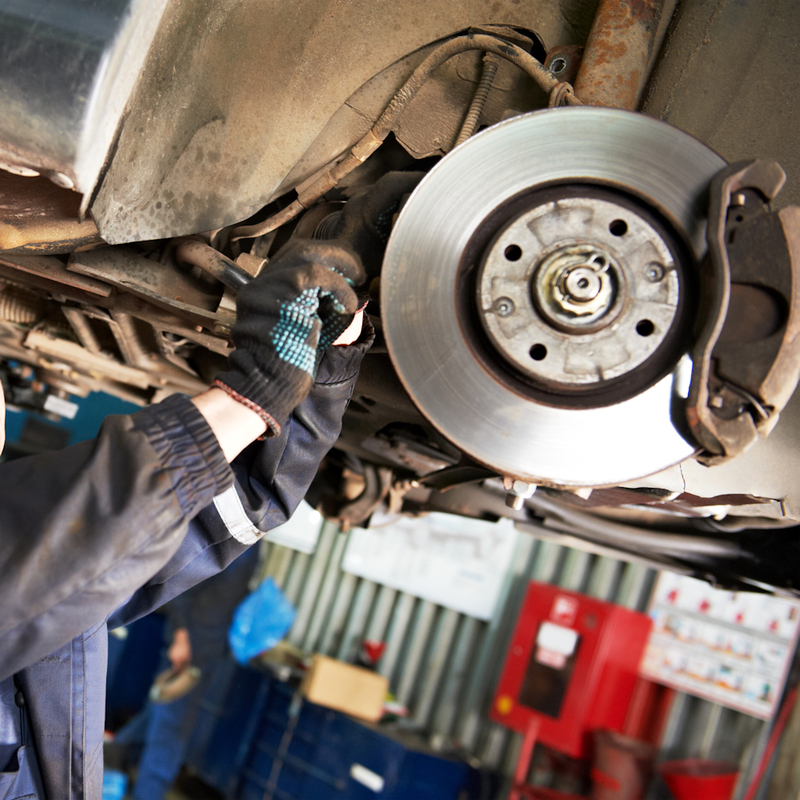 With many years of experience, our expertly trained team are fully qualified to provide you with the highest standards of brake repairs throughout the South West. 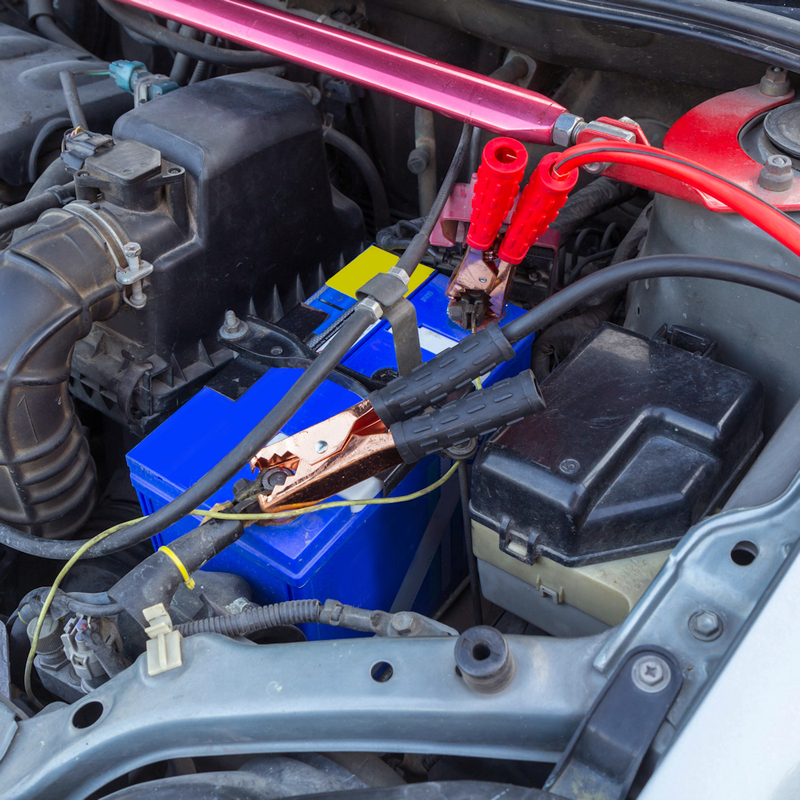 Our expert team can supply and fit a large range of car batteries, all fully stocked at our tyre centres, at a time that's convenient to you. 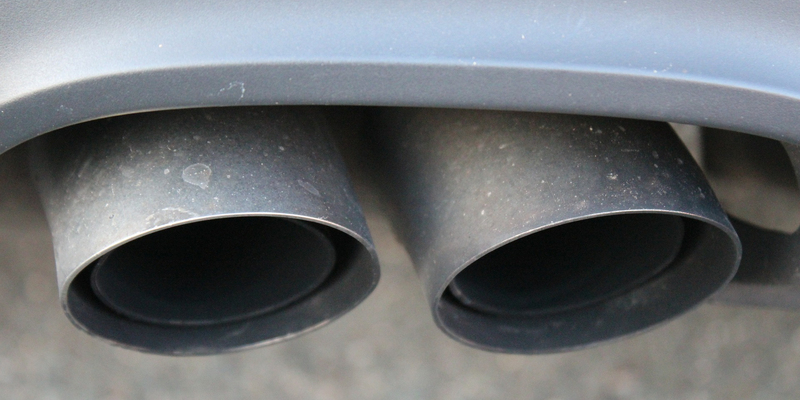 All equipment that is used at MJB Tyres is up to date and of only the highest standards to make sure that your vehicle is working at maximum performance all year round. 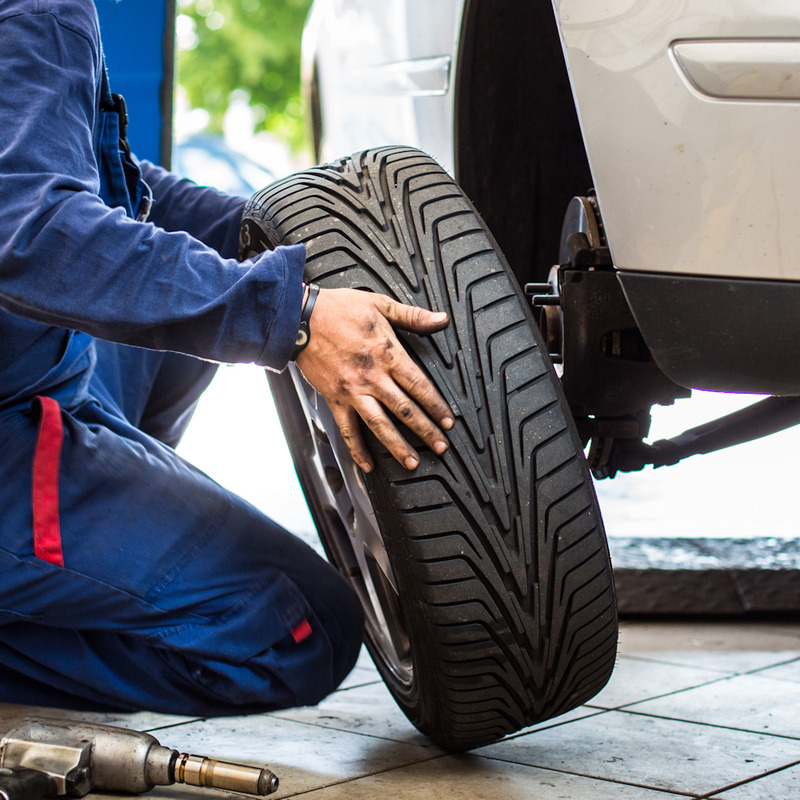 Here at MJB Tyres, we provide quality replacement tyres for all makes and models, all at highly competitive prices. All of our quoted prices will include a brand new valve, balance and VAT. 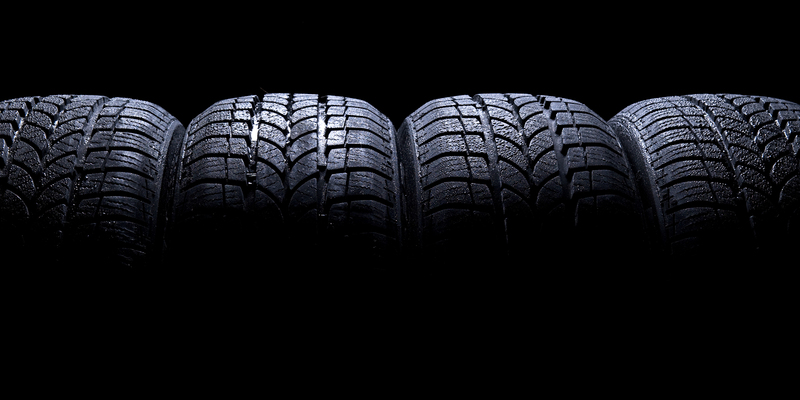 We are one of the main dealerships for Cooper & Avon tyres. You will also be pleased to know that we offer completely FREE manufactures warranty on all Cooper tyres. 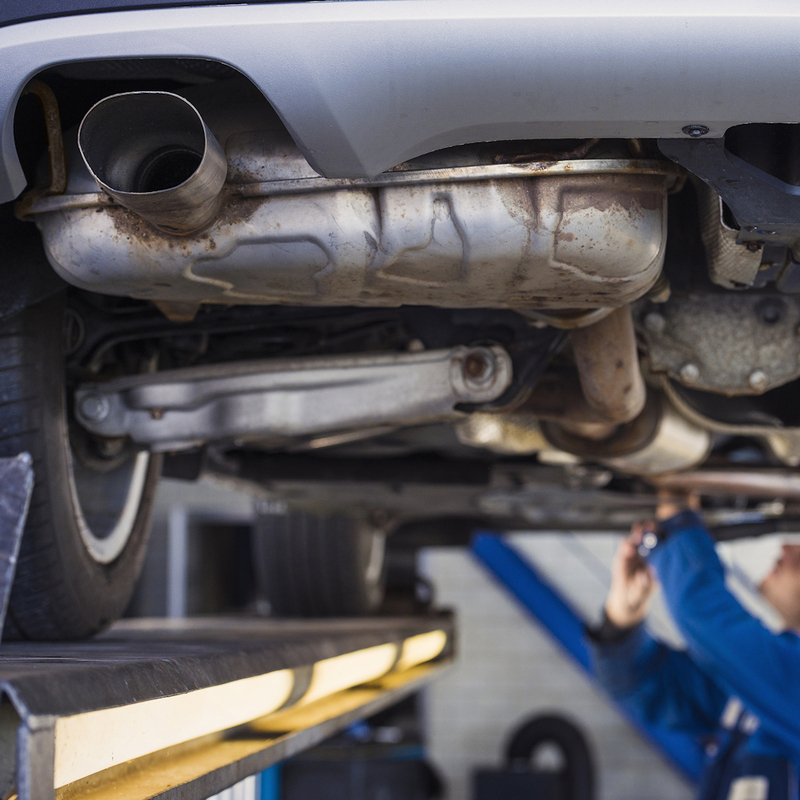 Your brakes are a vital part of your vehicles working mechanisms, so it is extremely important that they are well maintained and kept in good condition. Contact the team at MJB for reliable and cost effective brake repairs.